Greetings Children of Ra. Welcome to Niburu. This is Mother Sekhmet through Elizabeth Trutwin, September 7, 2016. We welcome you all. Thank you for joining us here on Nibiru. We come to you tonight to bring a message about family reunions. Many of you have been to Niburu or originated from Niburu. There is much about your own ancient history you do not yet remember. NASA has come out with a lengthy discourse denying the existence of Niburu.I assure you, Niburu exists and it is very real. We are here because Earth is ascending. We are here to assist all the inhabitants on Earth in their ascension. I have lived before on Earth, for thousands of years, during the Golden Age in Egypt. 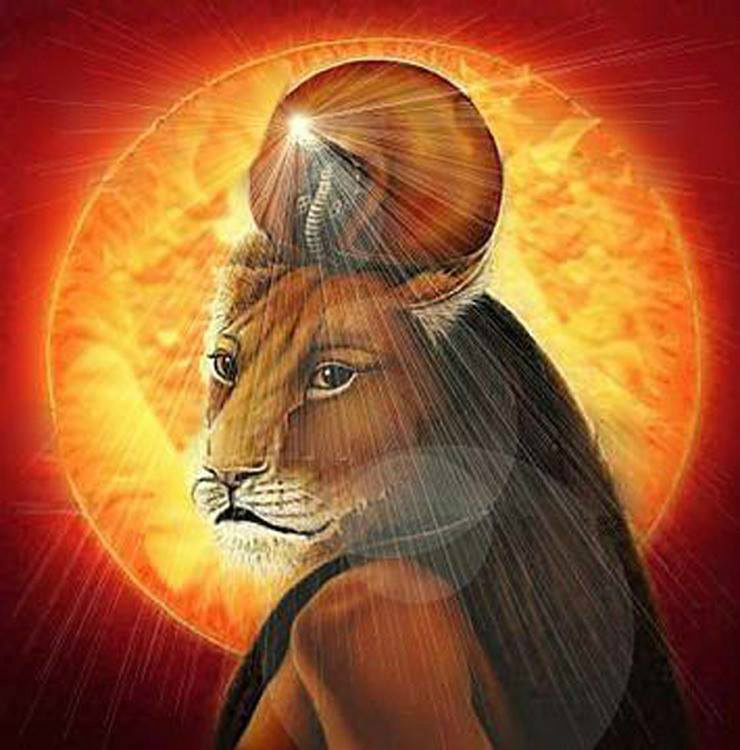 I am known as Mother Sekhmet, the Lion Goddess.